Once upon a time, a dedicated yogi would have included a medley of these practices every day, spanning several hours of the day. 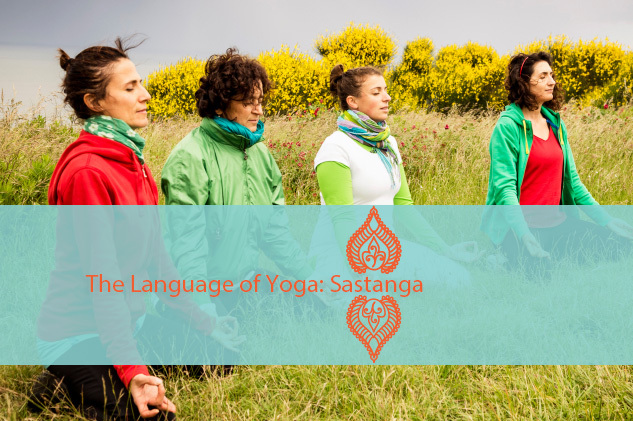 But today many people prefer to focus on one or maybe two types of practice: Asana, meditation, mantra, running, walking, praying, journaling, or even volunteering – any of these endeavors could be a sadhana, depending on what speaks to you, and what works for you. It’s also important to keep in mind that your practice doesn’t have to be hours a day; many people just do what they can – an hour a day or even ten minutes a day – and that can certainly be enough to have an effect on your brain and body over time. 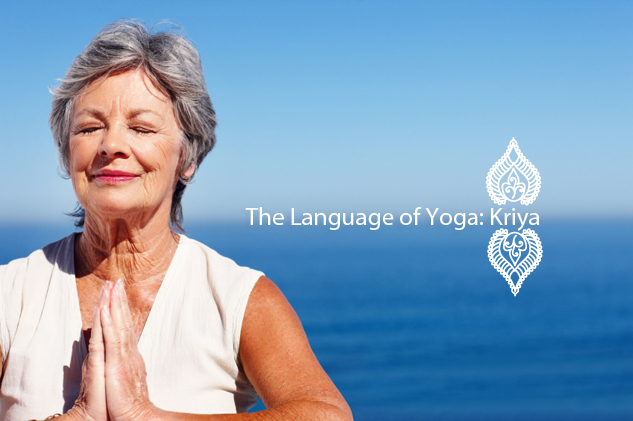 And this gets to the other part of part of sadhana – the strong element of discipline that’s associated it. This isn’t surprising, though, since most any aspect of yoga (and lots of other realms of life) involves discipline. Even if you’re just doing ten minutes of meditation every day, it’s the repetition – the habit of coming back to something again and again – that’s the key. This works whether you’re trying to change your behavior, develop new ways of thinking, or even get to samadhi. Most of us have experienced the fact that practices are more effective when you do them regularly than when you do them sporadically, and this is what sadhana gets at. Carlson also makes the good point that sadhana is very much related to the niyama, tapas, which reminds us that we have to “burn” away the bad habits to make way for the good stuff. “Discipline is connected to the niyama tapas, which actually means ‘heat.’ Tapas is connected to the internal heat and mental fire generated from regular personal yoga practice and the discipline required to maintain that commitment.” It’s powering through the unpleasant parts of a practice that can give us the energy and the space to embrace the changes we want to make. Arriving at a goal doesn’t happen overnight, and it can take a lot of practice to generate that change. But the good news is that we can choose the practice – as long as we come to it again and again, those repetitions will eventually pay off. 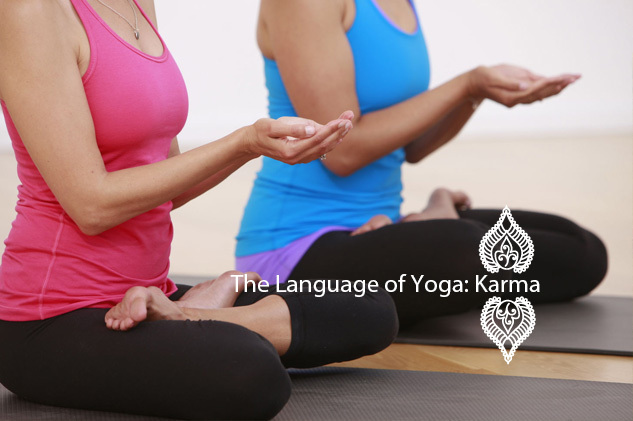 “Just like an elite athlete who trains dedicatedly and consistently to get to the Olympics,” says Carlson, “a yogi uses tapas and many other eight-limbed tools to attain samadhi.” Making sure your practice, whatever it may be, has that mental/spiritual element to it (i.e., that it’s not just physical for the sake of being physical) is important. You may find that the discipline of your practice, over time, can lead to just the kind of freedom you always wanted.